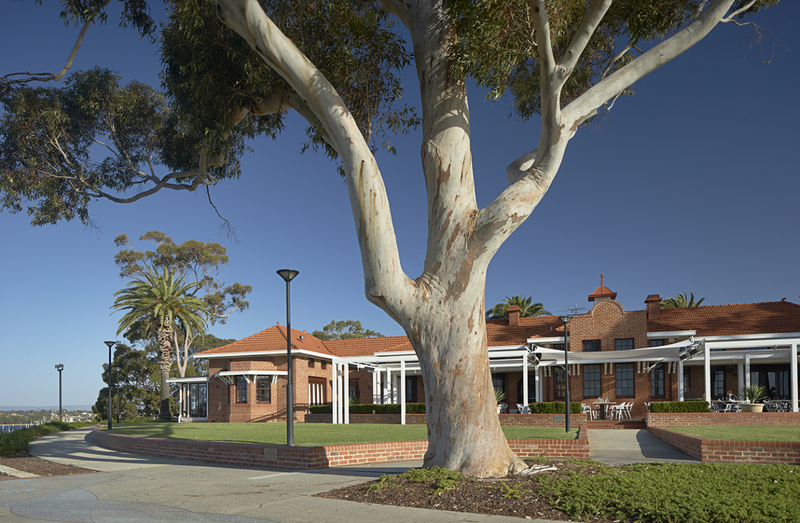 In 1929, the Point Heathcote Mental Reception Home in Applecross, Western Australia opened and it was used continuously until 1994. 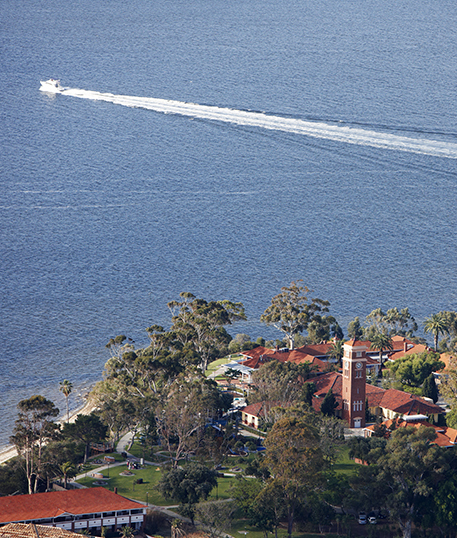 In March 1997, both the Government and the Council agreed on a concept plan for long-term use of the property, with one of the prime objectives being to return Heathcote to the community. 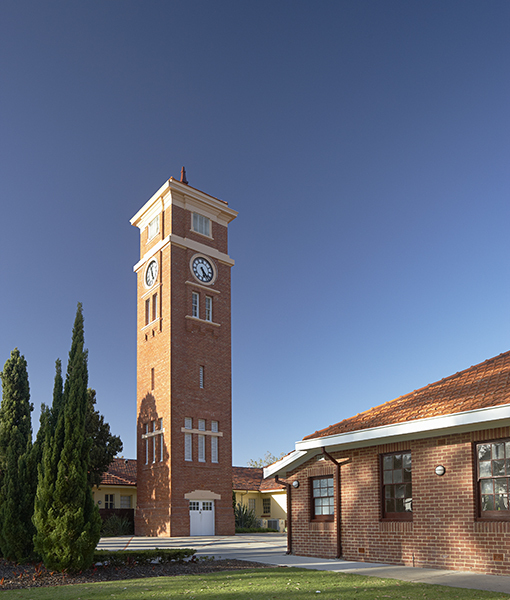 Parry and Rosenthal Architects worked together with the State Government and the Heritage Council in the full redevelopment of Heathcote. Its conservation has been achieved via the adaptation and re-use of heritage buildings for a range of complementary uses. Activities include a museum, child care facilities, community arts, learning centre, youth leadership training, restaurant and cafe. 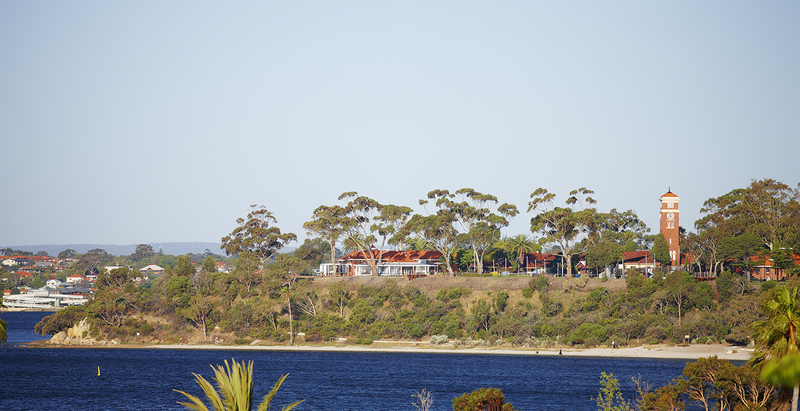 Landscaping is extensive and includes BBQ and picnic facilities for families. 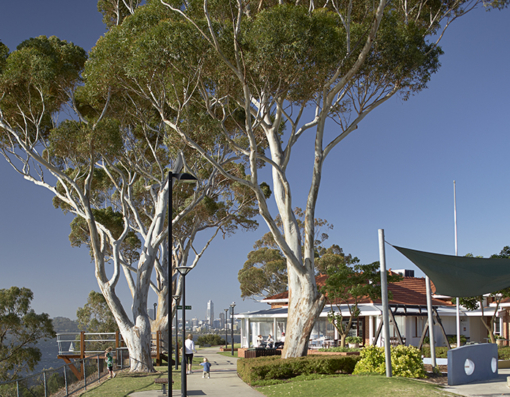 A perimeter path incorporating lookouts are provided to take advantage of the magnificent river and city views. 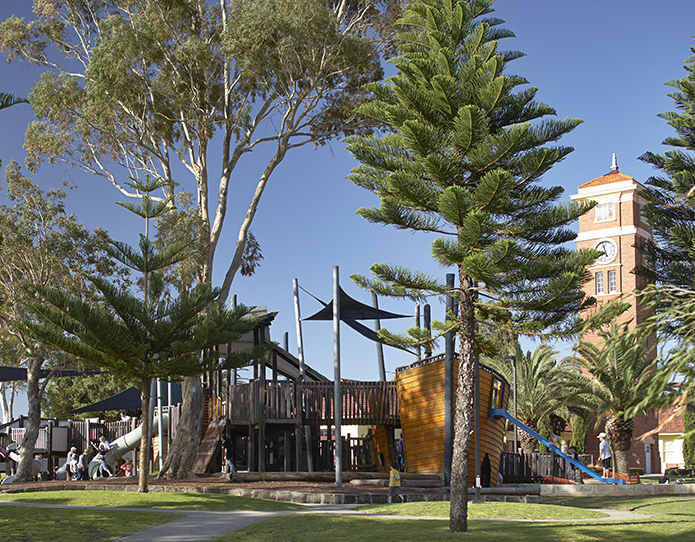 Significant features include the clocktower courtyard and children’s playground. Access from the river’s edge has been greatly improved with a stairway link and an at grade ramp to the riverside cycleway. 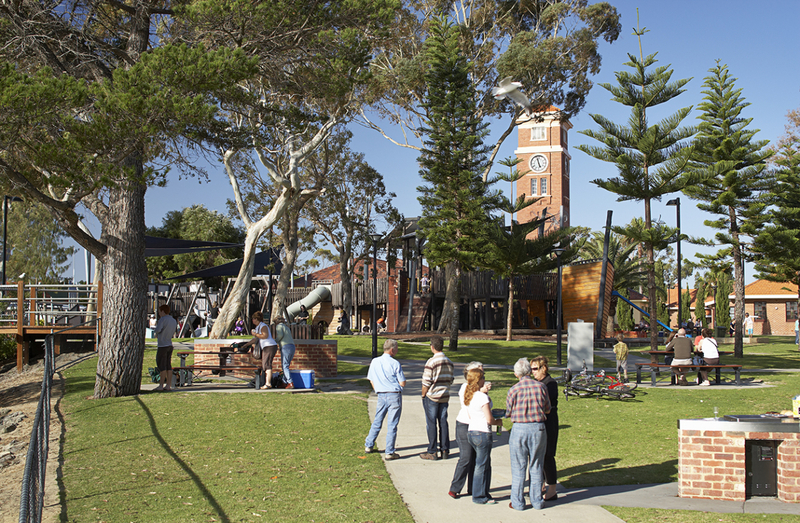 The ramp will allow bicycles, wheelchairs and prams to move around the entire site. Artwork is incorporated into the hard landscape works and extensive lighting provided for enhanced security and night-time visual drama. A new entrance has been created, together with permanent vehicle on-site parking for 81 cars and 3 buses, an additional overflow facility for 91 cars is provided on cleared grass areas to cater for busy times.